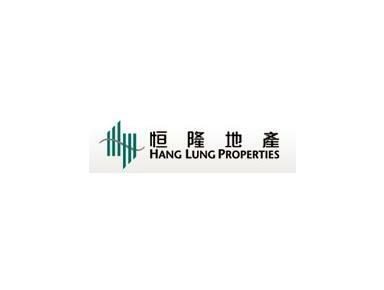 Hang Lung Properties Limited (stock code: 101), the operating arm of Hang Lung Group Limited (stock code: 10), is a leading Hong Kong company boasting an extensive real estate portfolio in Hong Kong, as well as building, owning and managing world-class commercial complexes in key cities on the Mainland since the 1990s. It is a constituent stock of Hong Kong's Hang Seng Index and the Hang Seng Corporate Sustainability Indices, and is one of the world's largest pure real estate listed companies by market value. Firmly rooted in Hong Kong, Hang Lung Properties has progressively branched out into the Mainland, winning international acclaim for its exceptional quality of architectural design, services and sustainable features. Adhering to the highest levels of corporate governance, the Company is justly regarded as one of the best run companies in Hong Kong, consistently achieving high and sustainable returns for its shareholders.